Physical activity has a number of benefits for canines that include reducing problem behaviors, maintaining physical fitness, improving overall health and helping with socialization. Pet parents play a key role in making sure their dogs get regular physical activity, so playing outside with your dog promotes the development of healthier habits and lifestyles – not only for the dog, but for the entire family. 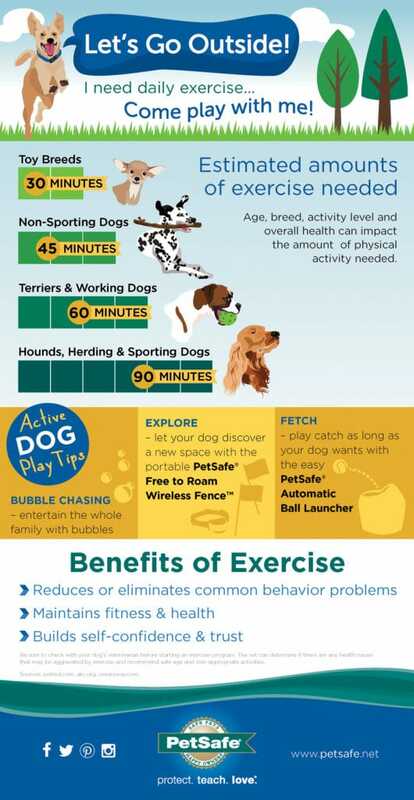 PetSafe®, maker of outdoor pet products like the “Automatic Ball Launcher” and the “Free to Roam Wireless Fence™ system,” is encouraging dog owners to get outside with their pet through its new outdoor campaign and created this great Infographic with creative dog play you and your family can try over the weekend. 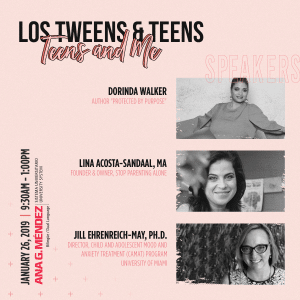 This entry was posted in For Teens, Raising Tweens and tagged dog owner, dogs, infographic, pets. Bookmark the permalink.